Voted Hawaii's finest limo service! 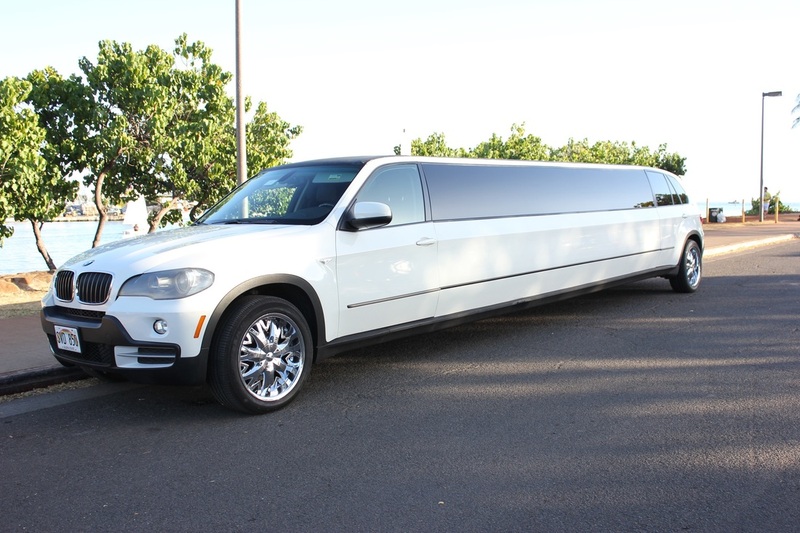 VIP Limo Hawaii is Hawaii's premiere limo rental service and chauffeur. We are a full service limousine service for any of your event needs from weddings, proms, sightseeing tours, airport transfer, to your own personal chauffeur to take you around. 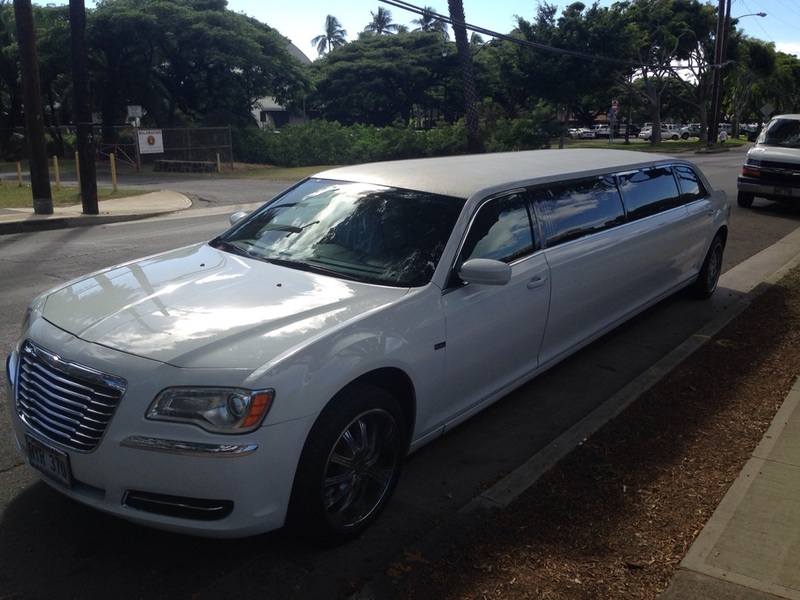 VIP Hawaii Limo really takes pride in quality service with the Aloha hospitality. Our purpose is to serve you, ensure dependable timely transportation, and contribute to your experiences to make them memorable ones. You and your entourage are the VIP's here in Hawaii. So sink into luxury and we'll take care of the rest. Call us at ﻿(808) 725-3135﻿. We'll get you a quick quote and can book your limousine rental service in minutes! Or fill out the form and we'll get to you within 24 hours. 1. We offer competitive rates but will not compromise our limos' quality and reputable service built throughout the years. 2. You are the VIP. All we need to know is your first pick-up location and address, and then you let us know wherever you want to go. We are at your service. 3. Head turning limousines. Most limos are flashy and will turn heads. 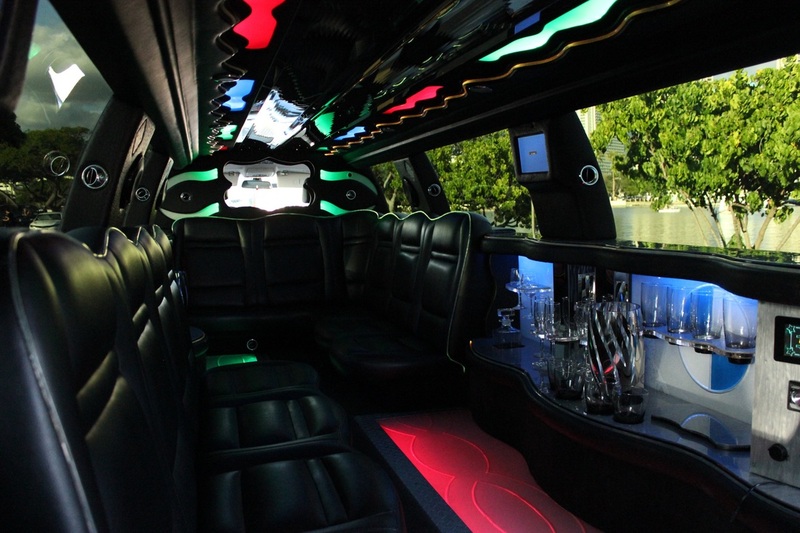 VIP Limo Hawaii provides that extra class, luxury, and character to add to you and your entourage's swag. Stay classy my friends! 4. We'll take you island-wide. Limo service Oahu: from Waikiki to Ko Olina, Haleiwa to Waipahu, we'll take you anywhere with flair. 6. Leading the Hawaii limo standard. Professional service, class, and luxury is something you need to experience to appreciate. Call us at (808) 725-3135 and we'll open the door for you. 7. We know where to go in Hawaii. Anyone can drive you from destination to destination. 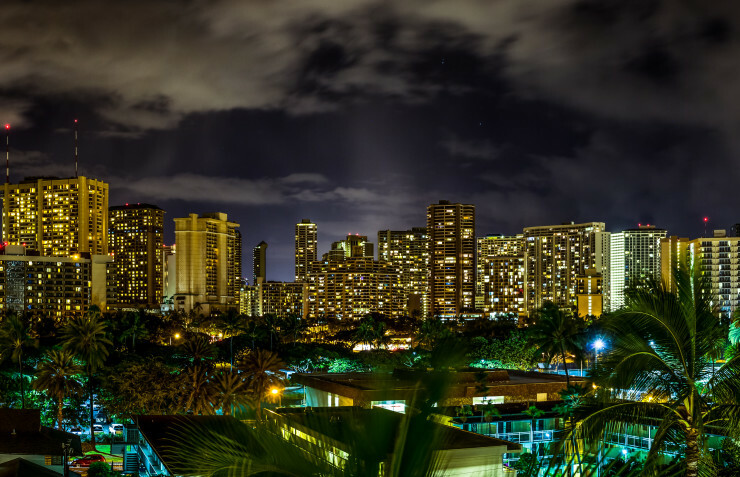 But, if you need some suggestions on where the hottest spots are, the best Hawaii eateries and restaurants, sight seeing spots, etc., we know where to go. 8. Limo rental service for every occasion. We handle any of your transportation needs big or small events, casual limo ride, a Hawaii graduation party idea, birthday rides, to full vacation transportation. 9. We make it easy for you to reserve a our luxury limos. Call us and we'll get you booked in minutes. All we need to know is on the contact form on this page, the first pick-up location, and a valid credit card number to reserve your limo. You are the VIP. Call us today at (808) 725-3135 to reserve with Hawaii's finest. HOW TO BOOK A HAWAII LIMO SERVICE? 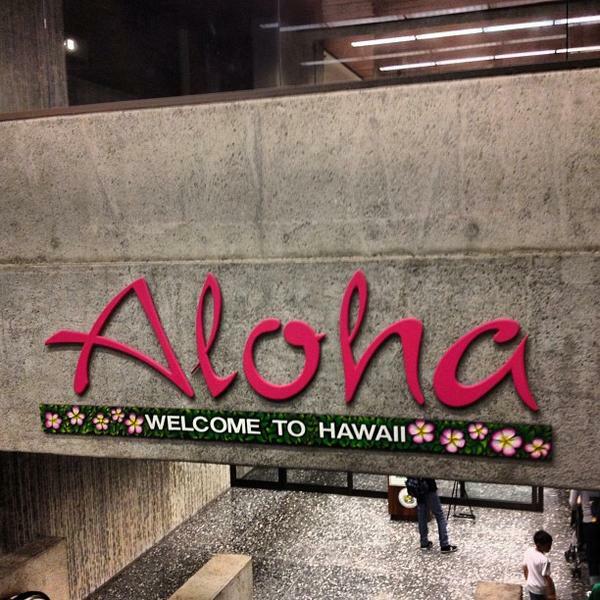 Hawaii is one of the easiest places to get limo services for any event or any of your transportation needs. It's because of our world class hospitality, service, and Aloha! Your limousine transportation needs. Is it a one-way trip or roundtrip? Limo service date and time. Your pick up address and/or location. A valid credit card to lock in your limo service reservation. That's it. We can literally book your limo needs in minutes. Easy! Much Mahalo and we look forward to serving you soon! 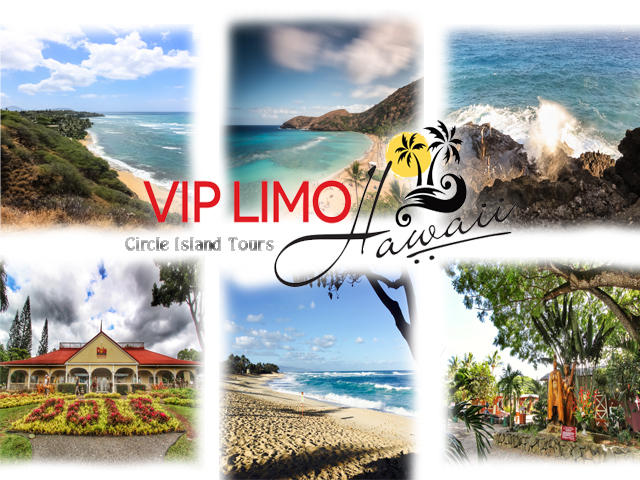 Luxury Island Tour Packages that circles to the best that Oahu has to offer! "We're always on standby wherever and whenever you need us!"